Are you sure that performance will still be up to expectations? How will application users or website visitors react, if lags or instabilities appear? How long will you need to stay in “crisis mode” if you do not anticipate impacts, or if the causes of performance regressions are unknown? Reduce the risk of regressions, by organizing a performance assurance process. In particular, if you have outsourced your applications to Third-Party Maintenance, we can execute Performance Acceptance campaigns and test each version in parallel of Functional Acceptance. 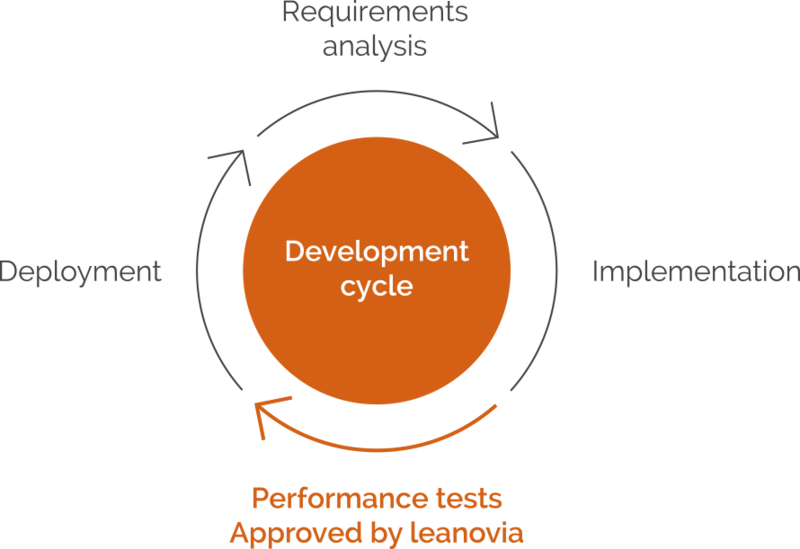 Ultimately, reduce the cost of performance because the sooner a defect is discovered in the development cycle, the less it will cost to fix it!